Check out this freestyle session Los kills it. This entry was posted in Freestyle, Rap, Uncategorized and tagged after, dream chasers, Los, Meek Mill, MMG, platinum. Bookmark the permalink. This entry was posted in Commercial, Interview, Rap, Uncategorized and tagged connection, dfmastermind, Jack, New, nitty, PA, philly, west side. Bookmark the permalink. 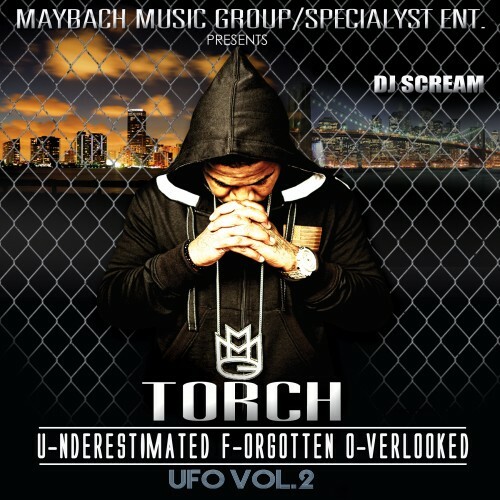 Maybach Music Group’sTorch drops his new mixtape titled “U.F.O Vol. 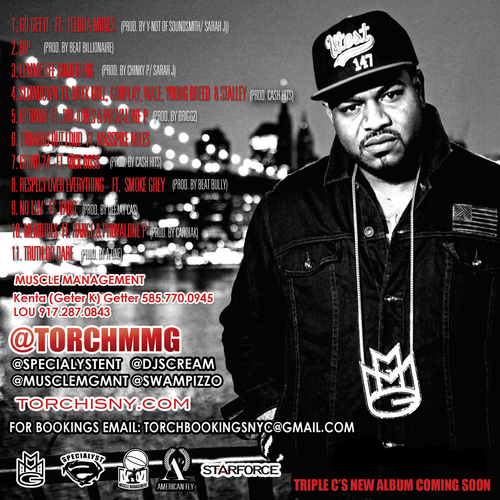 2”, which includes features from Rick Ross, Meek Mill, Wale, Stalley, Teedra Moses, Jim Jones and more. Enjoy. Read more for tracklist and download link. 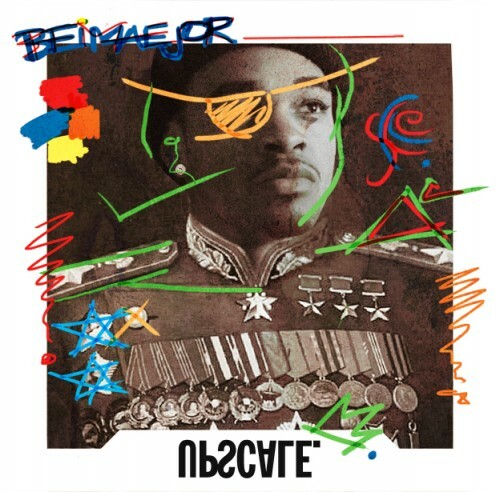 New track from Bei Maejor titled “Special”. His upcoming “Upsacle” EP drops February 29th. Enjoy. This entry was posted in Comedy, Funny Videos, Uncategorized and tagged 5, black, comedy, Facebook, kid, old, year, zay. Bookmark the permalink. Philly emcee Young Sam recently dropped by the come up show & kicked a 10 minute freestyle. Sam is nice if you haven’t heard him yet check him out. This entry was posted in Freestyle, Hip Hop, Rap, Uncategorized and tagged 99, come, fm, power, Sam, the, up, young. Bookmark the permalink. Vado drops an official video for “I See You (Black People)”. Directed by Jonah Schwartz. Enjoy. MMG’s Torch drops another track off his “UFO 2” mixtape dropping tomorrow. This one is titled “Grind-24” featuring his boss RickRoss. Enjoy. This entry was posted in Freestyle, Hip Hop, Rap, Uncategorized and tagged block, Bronx, City, da, Fred, from, godson, im, New, NYC, rack, tdm, Tyga, where, work, york. Bookmark the permalink. This entry was posted in Hip Hop, Rap, Uncategorized and tagged Belvy, Bronx, fraternity, hustle, New, NYC, old, the. Bookmark the permalink. This entry was posted in Commercial, Rap, Uncategorized and tagged 3, Jack, New, nitty, PA, Philadelphia, Savage, world, young. Bookmark the permalink. Welcome home Randy Nicholz here is a video by Ransom fresh out the g wall. This song is deep I’m guessing Presidential is on the beat. This entry was posted in Freestyle, Rap, Uncategorized and tagged a team, desert, Jersey, New, Ransom, storm. Bookmark the permalink. Here is the full DVD of all artists who visited the come up show this year. This entry was posted in Documentary, Hip Hop, Uncategorized and tagged 99, cosmic, fm, PA, Philadelphia, power, Run, streets, the, Tv, we. Bookmark the permalink. The virus is back with another joint of “Libra Scale” EP this beat is crazy listen as Cyssero pours his emotions into it. This entry was posted in Hip Hop, Rap and tagged Cyssereo, infamous, libra, PA, philly, productions, scale, the, virus. Bookmark the permalink. This entry was posted in Hip Hop, Rap, Uncategorized and tagged Belvy, fraternity, hustle, New, o.b.n.h, old, the, TTG. Bookmark the permalink. This entry was posted in Hip Hop, Rap, Uncategorized and tagged 3, Carolina, hour, i, magic, need, north, Rain, the, you. Bookmark the permalink. This entry was posted in Rap, Uncategorized and tagged demo, ep, from, gist, Harlem, scratch, tom. Bookmark the permalink.